Moving your team into a new space in San Francisco? 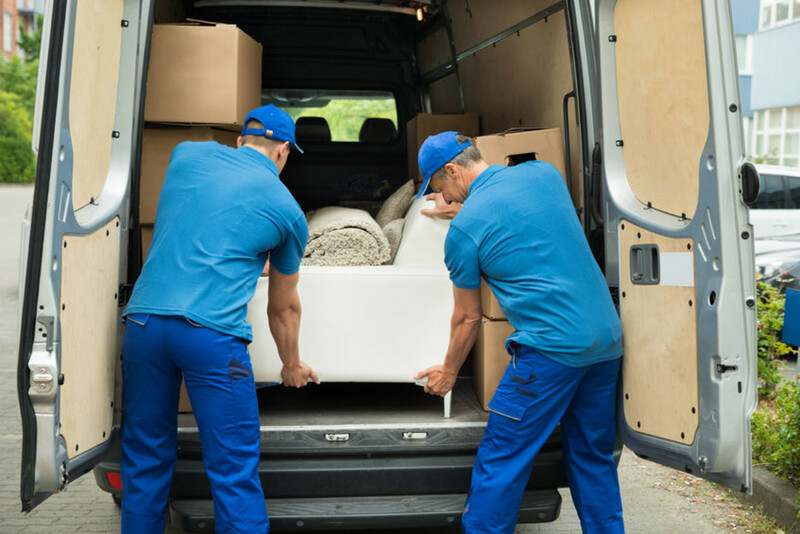 Don't let it disrupt your workflow, get set up with Eden furniture moving services! Moving your equipment, furniture and valuables should be worry-free and painless. Eden matches you with professionals near you who work with you to ensure a seamless transition. "We need the furniture moved for an event, to clear floor space and put the furniture in a corner of the office. Furniture needs moved back after event." "We need to get two heavy tables into our new office location, this will 100% require two guys, both tables needs to have their legs removed prior to moving them. " "This furniture will either need to be moved to a different section of the room it's already in or elsewhere on the floor. Everything must be handled with extreme care."